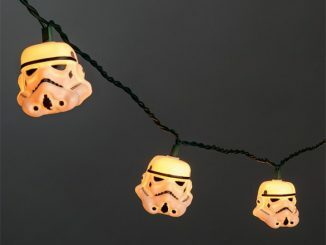 These Star Wars Stormtrooper Fairy String Lights are Stormtrooper heads that will make any room more festive. 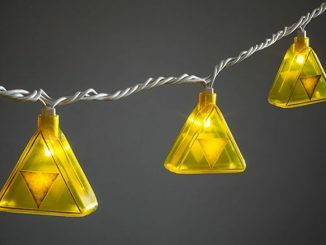 And unlike a Stormtrooper’s blaster,light always shoots straight. 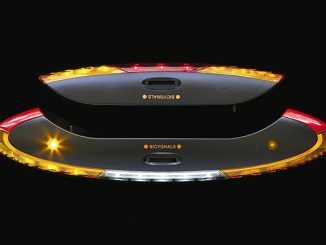 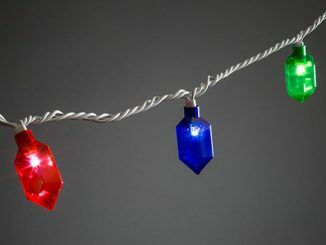 You get 20 lights on a 9 foot cord. 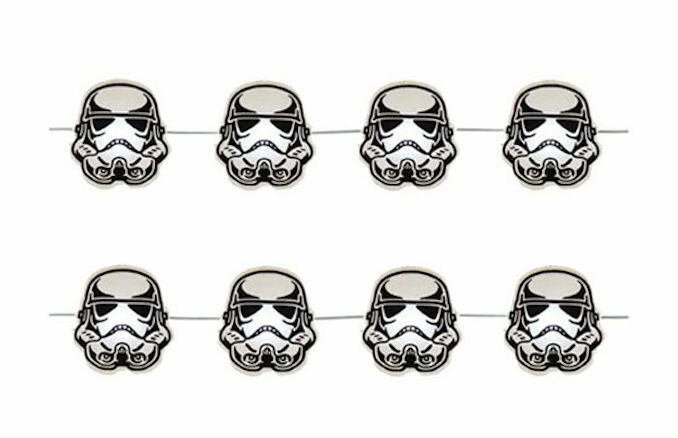 Aren’t you a little bright to be a Stormtrooper? 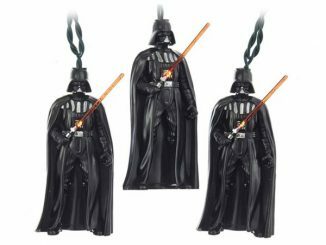 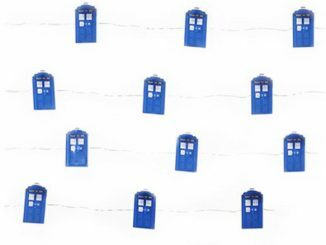 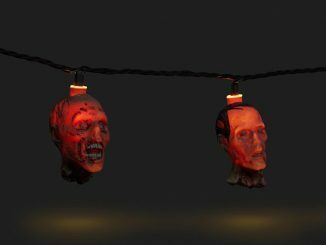 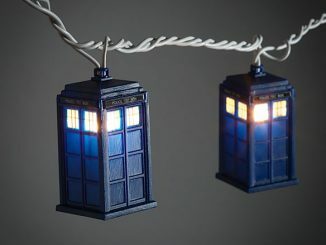 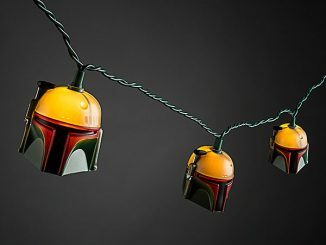 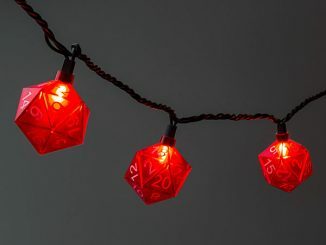 This set of string lights makes a great gift for any Star Wars fan.